MapleStory 2 is a free side-scrolling MMORPG, the sequel of MapleStory. 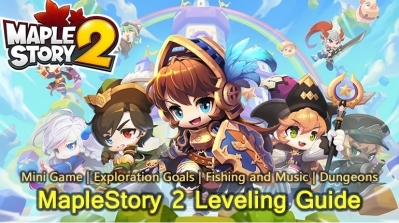 Set before the original, Maplestory 2 offers players a fresh take on an old favorite with a cute, the 3D MMORPG will have many familiar monsters from MapleStory, but it has its own unique gameplay and settings. 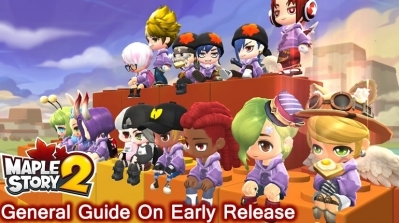 Welcome to R4PG to buy MapleStory 2 Mesos. We have full confidence in dealing with cheap MS 2 Mesos for our customers. 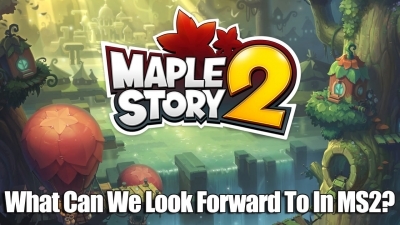 Our system would change the MapleStory 2 Products price every five minutes according to the market price. You can be assured that you always get cheap The MS2 Products. After you have double checked your MapleStory 2 order information, you can pay with Paypal, Visa, and other methods. As soon as your payment has confirmed, we would prepare the delivery. You can contact R4PG Online Customer Service by Skype: gamehelp365 to see the order status.